Our store at Jubilee Place is the newest addition to our group, having relocated during the redevelopment of the Jubilee Place mall in September 2012. 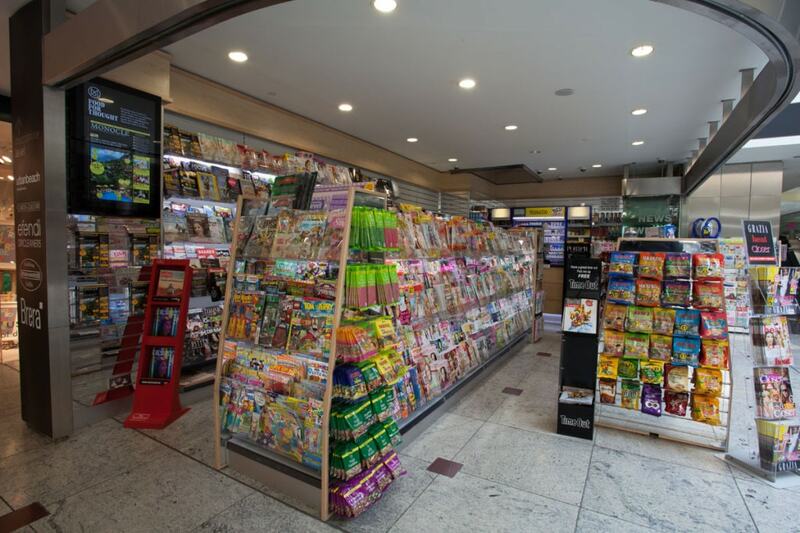 Ideally situated for some of the major events that take place within Jubilee Place, the store provides an excellent range of news and magazines, drinks, confectionery, ice cream, greeting cards and stationery. 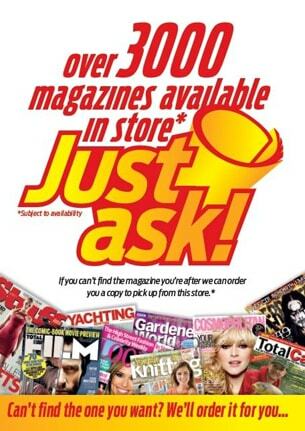 We also provide National Lottery products, plus international and mobile phone top-ups. Payment via credit/debit cards accepted, including American Express. Pass My Parcel is now available at this store, send and receive your parcels easily and conveniently. 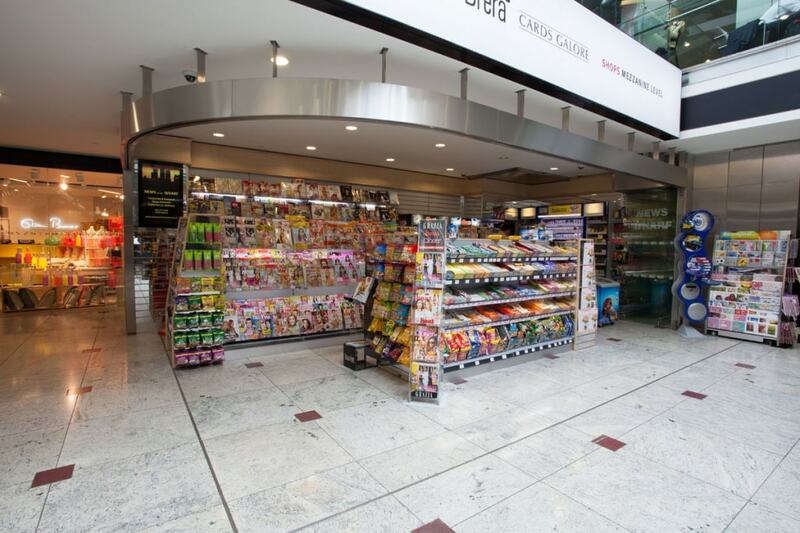 This store can be found on the promenade level of the Jubilee Place mall, up one escalator from the ticket hall of the Canary Wharf Jubilee Line station and next to the food hall. Monday to Friday: 6.30am to 8pm. Have a query about this store?